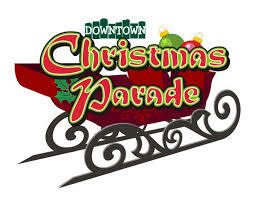 The Orange Rotary Club held its annual Christmas Parade on Sunday, December 3rd in downtown Orange. This year’s theme was It's A Small World After All. Participants were encouraged to ‘express the joy of the holiday season in music, dance, lip-sync and even air guitar. Thank you one-and-all for your participation, enthusiasm, volunteerism and community spirit that enabled the Orange Rotary Club to have the most successful Christmas Parade ever! We'll do it again next year:) Look for more information on this website (you can signup to receive special Rotary Club announcements) and in the Orange Review. Have a safe and prosperous 2018! Signed, The Rotary Club of Orange.